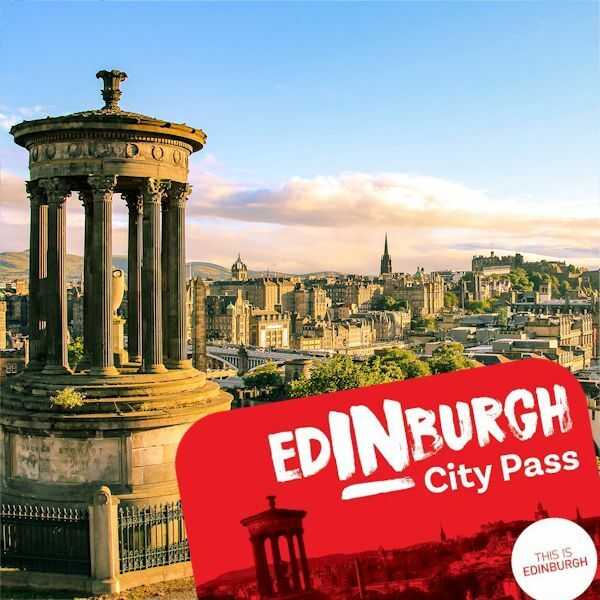 Your Edinburgh City Pass is valid for three calendar days. Your pass is activated upon entry to the first attraction so it’s important to get an early start. 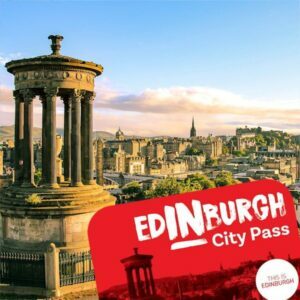 We provide you with either a digital or physical pass including an overview of all the attractions included in your Edinburgh City Pass. The Pass can be used anytime until the end of 2019 (check website for attraction opening times). Child passes apply to children aged 5-16 years. Entry is free for children under 5 years of age. Children must be accompanied by an adult.